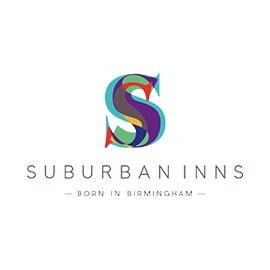 Suburban Inns are a small independent pub and hotel group with venues across the West Midlands. 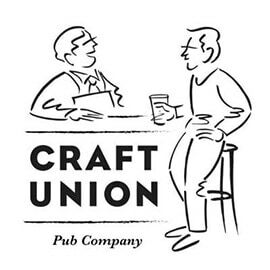 Their goal is to ensure their customers are welcomed by stylish and comfortable surroundings with an informal and easy-going atmosphere allowing them to truly relax and be themselves. Find out more here. 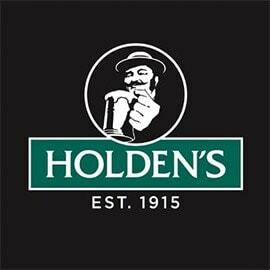 Holden’s Brewery is a family-run English regional brewery. It was founded in 1915 at the Park Inn in Woodsetton, Dudley, in the West Midlands. Click here to find out more. Dignity plc is one of the largest providers of funeral services and prepaid funeral plans in the United Kingdom. 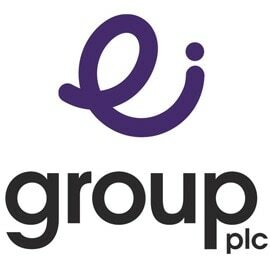 It is a British run company and is listed on the London Stock Exchange. 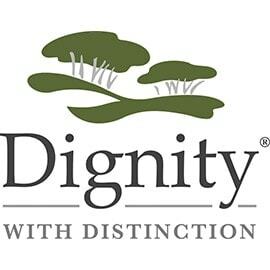 Find out more about Dignity by clicking here. 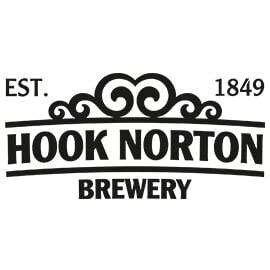 With the Brewery’s history itself stretching back to 1849, we are never short of links to historical tales here at Hook Norton. Of course, many of the Brewery’s pubs have histories that go much further back than the Victorian era – some of them relating to the English Civil Wars (1641 – 52). 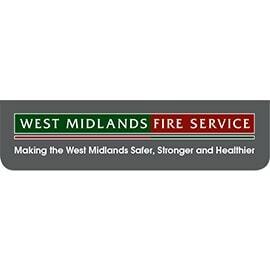 West Midlands Fire Service (WMFS) is the third-largest fire and rescue service in the UK & only one of three fire services in which all stations are full-time (the others being London Fire Brigade and Greater Manchester Fire and Rescue Service), delivering emergency services to 2.83 million residents across seven local authority areas in the county of the West Midlands in England. 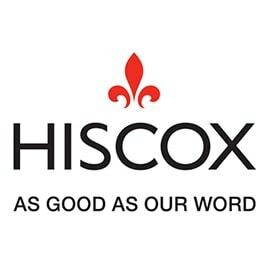 Hiscox Ltd. is a Bermuda-incorporated insurance provider, listed on the London Stock Exchange. 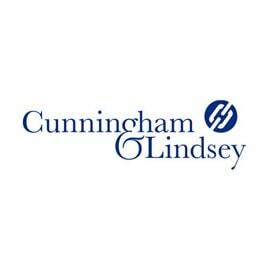 An underwriter at Lloyd’s of London, the company largely specializes in niche areas of the market, offering property and casualty insurance aimed at companies and high-net-worth individuals, as well as cover against such risks as hacking, kidnapping and satellite damage. The firm is a constituent of the FTSE 250 Index. 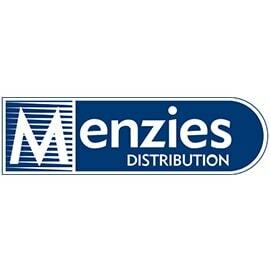 We drive 135,500 miles every day, deliver 110 million delivery units every year, reach from the hearts of major cities right out to the most remote communities in Britain – and we can offer a huge range of logistical services to our customers as a result. 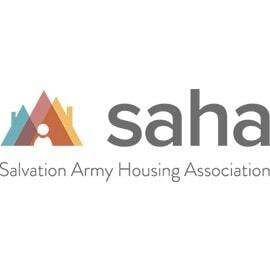 Saha (Salvation Army Housing Association) is a leading provider of residential centres, foyers, and move-on housing for single & homeless people in the UK. We are proud to now be working KFC! As of December 2013 – there were 784 KFC outlets in the United Kingdom alone! Over 400 of those are drive-through outlets. 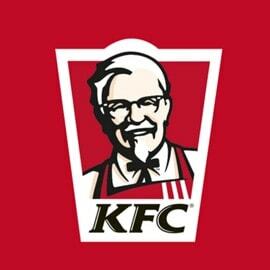 We couldn’t be more thrilled to be supplying our reactive trades services to KFC including: plumbing, electrical, roofing and general maintenance to 60 of their stores across the Midlands area. 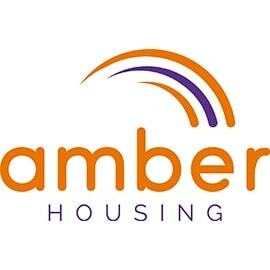 Amber Housing are a wholly owned not-for-profit subsidiary of Heritage Care. 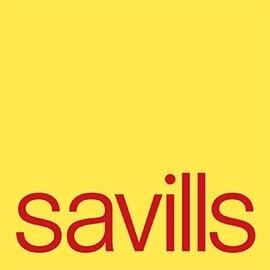 We have been providing quality housing management, property development and other housing related services for over a decade. 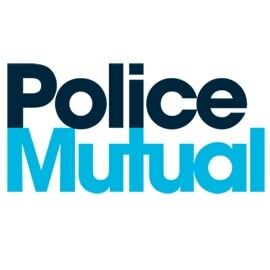 Police Mutual is a mutual society set up by the Police in 1922 for the financial welfare of Police Officers, Police Mutual is a provider of Financial Services and welfare support to the Police Service. Today, with over 210,000 members, Police Mutual is the UK’s largest affinity friendly society. Open to both Officers and Staff, serving and retired, Police Mutual offers financial planning help and services. In line with our ethos, some of our cafes give experience to service users so they can interact with members of our church to gain confidence and employment experience on their journey to a better life. Our charity shops have bargains in store for everyone, as well as the opportunity to save some money and support those in need. 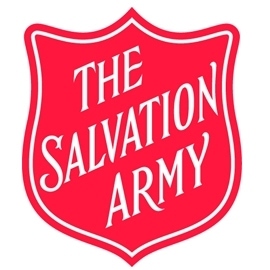 Did you know The Salvation Army was a pioneer in charity shops? 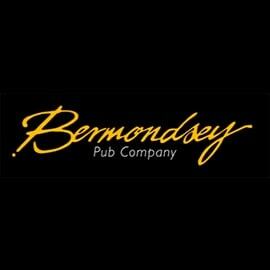 Enterprise Inns makes running a pub business accessible to many people where purchasing freehold for a site is not an option. An Enterprise agreement will provide the same sense of ownership giving you autonomy and support to build your own business. 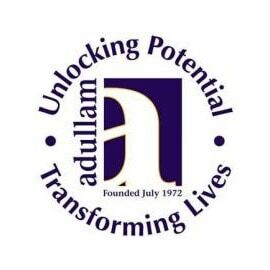 Adullam Homes Housing Association Limited is a specialist provider of quality housing and support services and was founded in July 1972 by Walter Moore MBE. We house and support 1,000 people at any one time throughout England. 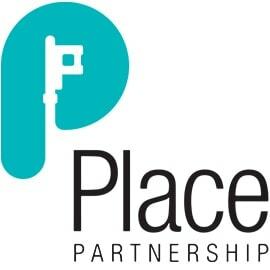 Place Partnership delivers effective property, facilities and energy management solutions, tailored to their customer’s requirements. 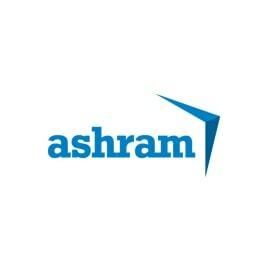 Their aim is to maximise value and achieve significant operational efficiencies from land and property assets. 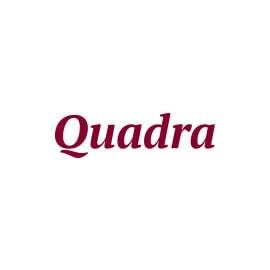 Managing a portfolio of 1400 assets, they create value from the real estate solutions they deliver and the inspirational environments their customers are calling for. 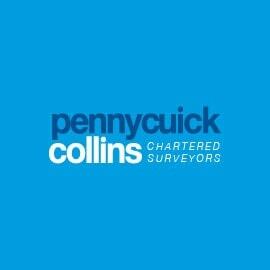 Pennycuick Collins is an independent partnership of professionally qualified chartered surveyors based in the heart of Birmingham city centre. 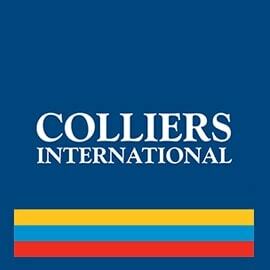 Colliers International Group Inc. (NASDAQ:CIGI, TSX:CIGI) is an industry-leading global real estate services company with more than 12,000 skilled professionals operating in 69 countries. 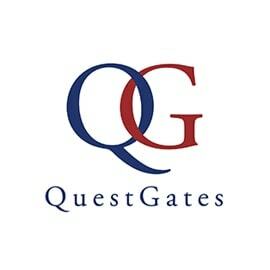 QuestGates is an owner managed business delivering a bespoke range of claims related solutions to their insurer, broker, captive and self-insured clients. They operate throughout the UK and globally through their network of international partners. Notcutts are a family-owned independent garden centre chain with stores throughout the UK. 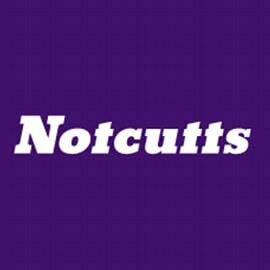 We are proud to announce that Arrow Services are now working with Notcutts providing both reactive and planned maintenance to multiple stores. 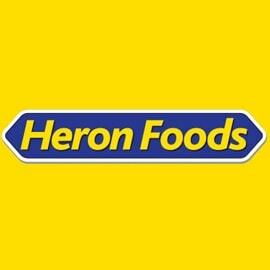 Heron Food stores trade from over 240 stores, employ over 3000 people and are constantly striving to expand and spread their message of quality and value throughout the country. Heron Foods was ranked twelfth by turnover in The Grocer magazines survey of the top fifty independent grocery retailers. Undertaking various building and refurbishment works for the education department and the department of children, young people and families. 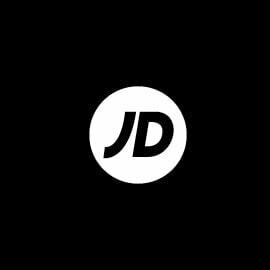 We are now working with JD sports providing maintenance to all of their Midlands based stores. Supply all the major trades including: Plumbing, Gas services, Electrical Services, Decorating services plus MUCH more. 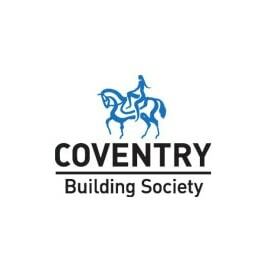 The Coventry Building Society is a building society based in Coventry, England. It is the third largest in the United Kingdom with total assets of more than £28.2 billion at 31 December 2013. It is a member of the Building Societies Association. 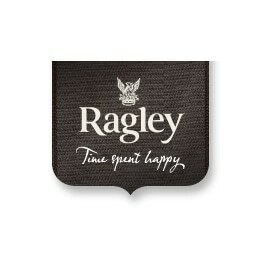 Ragley Hall is a well known stately home, located in Warwickshire. Now owned by the Marquess of Hertford, the estate is open to visitors and they host many events throughout the year. Arrow Services is proud to announce that we are now proving Ragley Hall with both planned and reactive maintenance – ensuring the estate runs smoothly. The Almshouse charity was originally founded in 1868 by Josiah Mason a Victorian philanthropist, born in 1795 in Kidderminster. 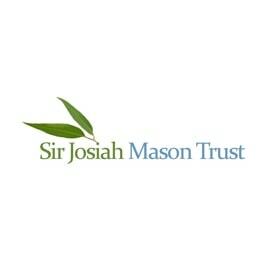 He built the Josiah Mason’s Orphanage and Almshouse but when the need for the orphanage declined in the 1960’s the land was sold and further accommodation for the elderly was built. Today the Almshouse charity provides over 160 homes for elderly people, principally in sheltered housing in Olton, Shirley and in Erdington. 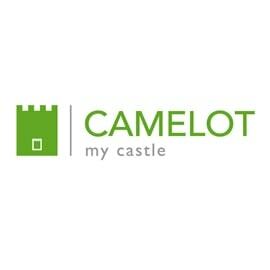 Camelot Europe are leading, international vacant property management service providers offering a wide range of management and vacant property security services to clients across the public and private sectors. 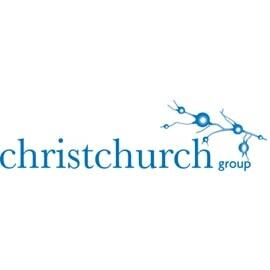 Christchurch Group is an award winning neurological rehabilitation specialist, that has achieved positive outcomes for individuals for over 15 years. We offer a comprehensive range of services for adults with neurological conditions as a result of injury, illness, or disease. We’ve been helping people to enjoy more independent lives for the last 60 years. In 1955, we were set up by a group of families with deafblind children. 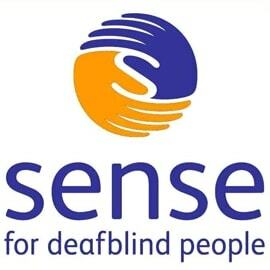 We’re now the leading national charity supporting children, adults and older people with complex disabilities, enriched by our work of Sense International across seven countries. 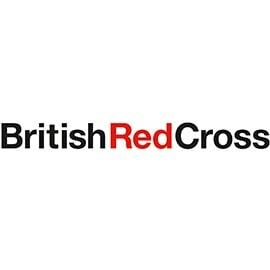 To the British Red Cross, every crisis is personal. From floods to loneliness, it’s not the scale of the crisis that matters. Whoever you are, wherever you are, all they see is someone who needs their help – and they give it. 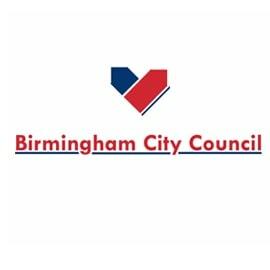 Accord Housing Association have in the region of 5,600 homes and provides a range of supported housing and care services to meet the needs of local people in the West Midlands. 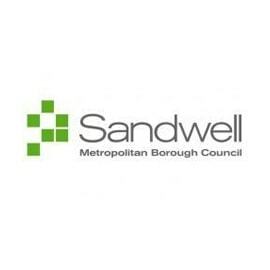 Sandwell is a metropolitan borough in the West Midlands of England. The borough is named after the Sandwell Priory, and spans a densely populated part of the West Midlands conurbation. Worcestershire is a non-metropolitan county in the West Midlands of England. 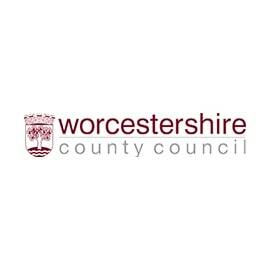 In 1974, it merged with the neighbouring county of Herefordshire to form Hereford and Worcester. The Worlds Largest Adjusting Network, we work on all aspects of insurance peril reinstatement’s including impact, fire and flood reinstatement’s of all types. 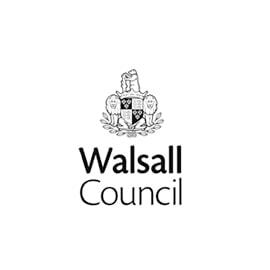 Walsall Council, formerly Walsall Metropolitan Borough Council was created in 1974 to administer the newly formed Metropolitan Borough of Walsall. 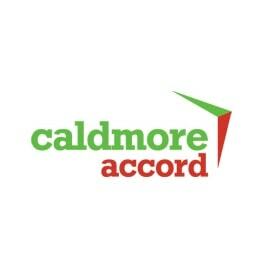 Originally part of the Accord Group, Ashrammoseley is now a division of Accord Housing Association – a single business offering consistent services, improved communication and better value for money. 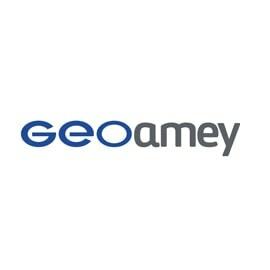 GEOAmey brings a progressive approach to the provision of UK justice services drawing on expertise as an international leader in custodial care and the management of complex logistics.